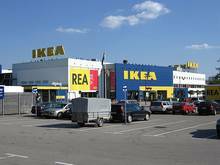 The IKEA Group is committed to producing as much energy as is consumed in their stores and buildings no later than 2020. 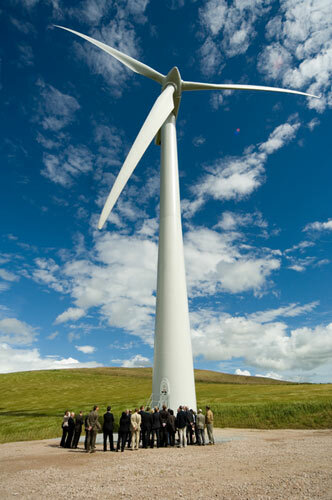 To this end, the company has invested €1.5 billion ($1.8 US billion) in wind and solar projects. 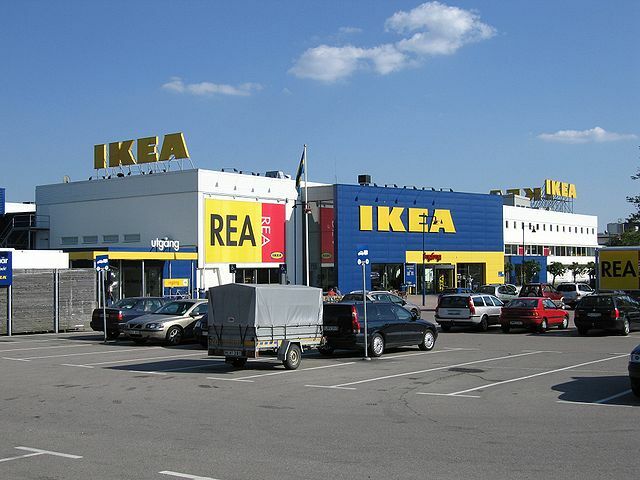 In the US, 34 IKEA stores and distribution centers now have solar installations. 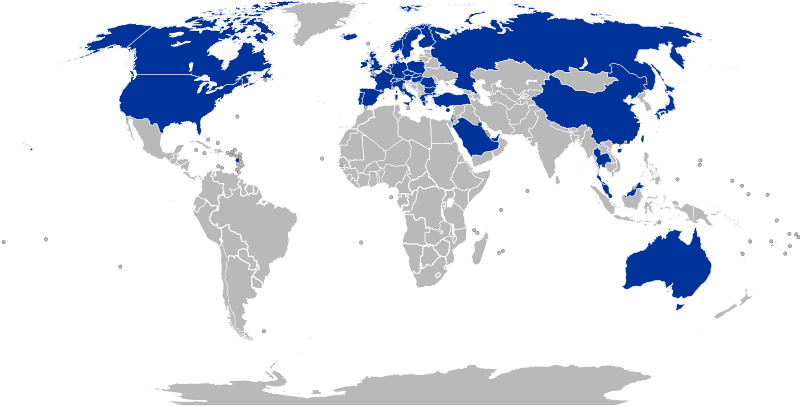 As of November 2012, five more are in progress. 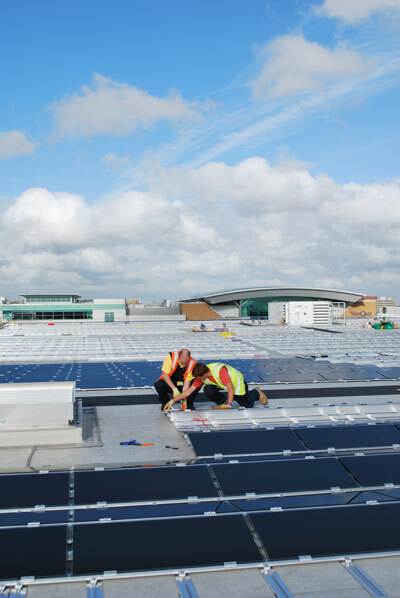 This means 90% of IKEA's stores and distribution centers will be partly powered by solar. In the Western states, there are also 33 electric vehicle charging stations at 9 stores. To ensure that the renewable electricity produced is used wisely, IKEA Group also plans to improve efficiency of its operations by at least 20% and is encouraging suppliers to do so as well. The company has already converted all their lighting to long lasting LEDs that use up to 85% less power than conventional bulbs. IKEA additionally offers energy and water efficient appliances at low prices. These energy measures are part of a broader sustainability strategy. IKEA Group is also aims for renewable, recyclable or recycled products and packing materials and a supply chain based on safe chemicals and responsible stewardship of forests, water and farmland.